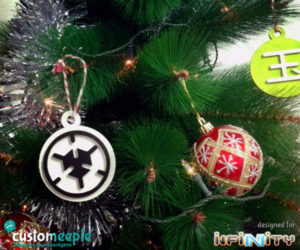 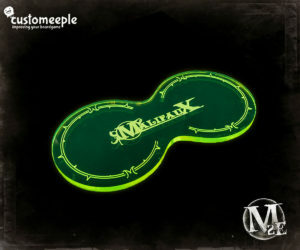 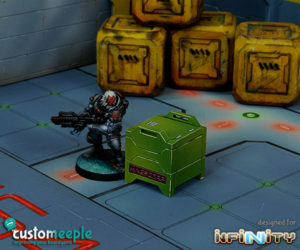 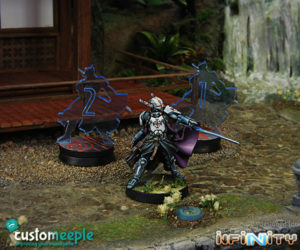 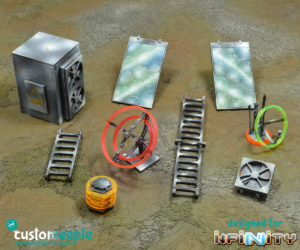 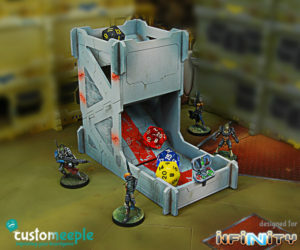 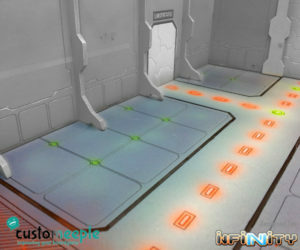 A stencil specially designed to decorate your Infinity the game buildings. 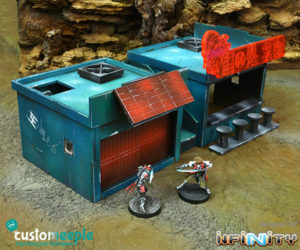 With this stencil and an airbrush you can add graffiti decorations to your favorite buildings to your liking. 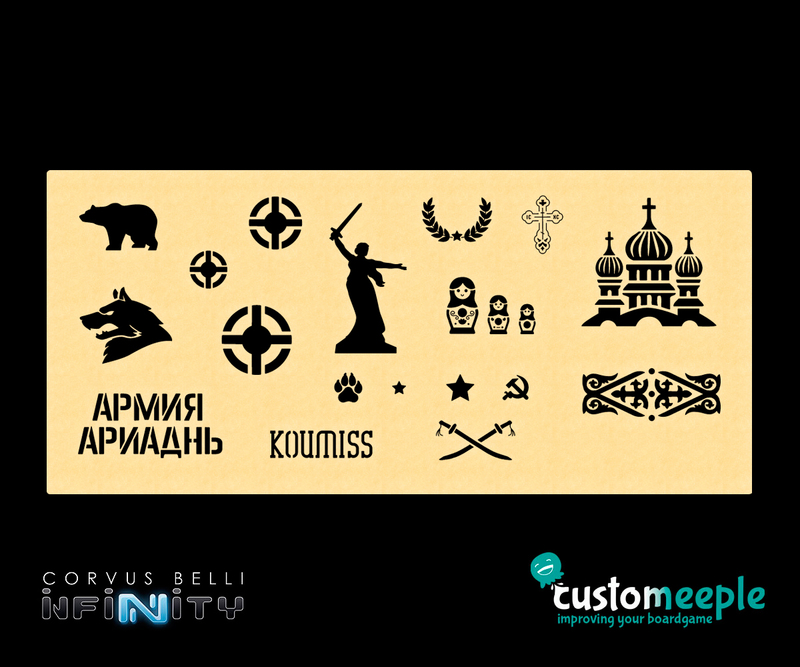 This stencil has a Easter european theme designed for the Infinity Kazaks But remeber that you can buy stencils with other themes. 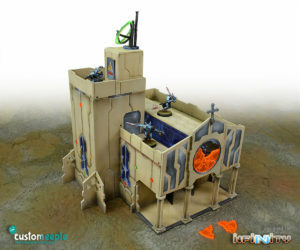 Note: Miniatures and buildings not included.